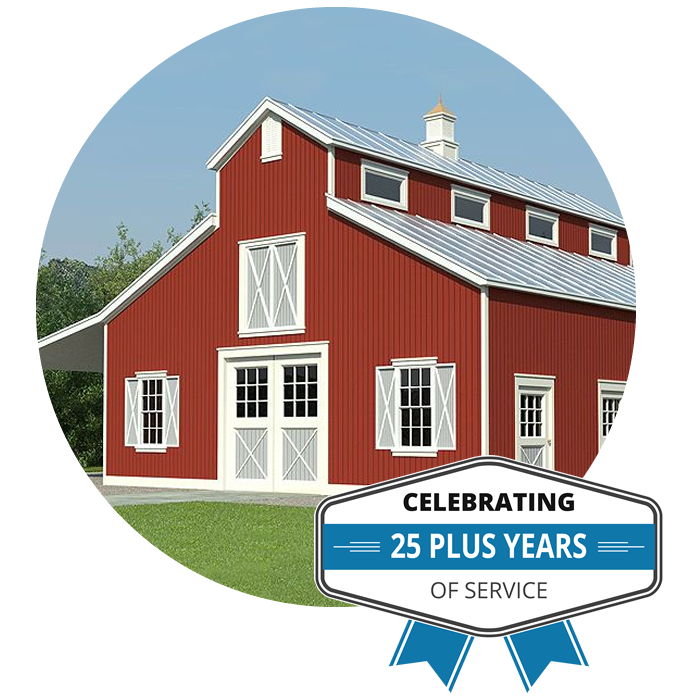 National Barn Company has constructed more than 15,000 buildings in 27 states since 1992. “Building Solutions” … with integrity, is not just our company’s tag line! Fill out our quick 60 second quote form and National Barn Company will email you a proposal. 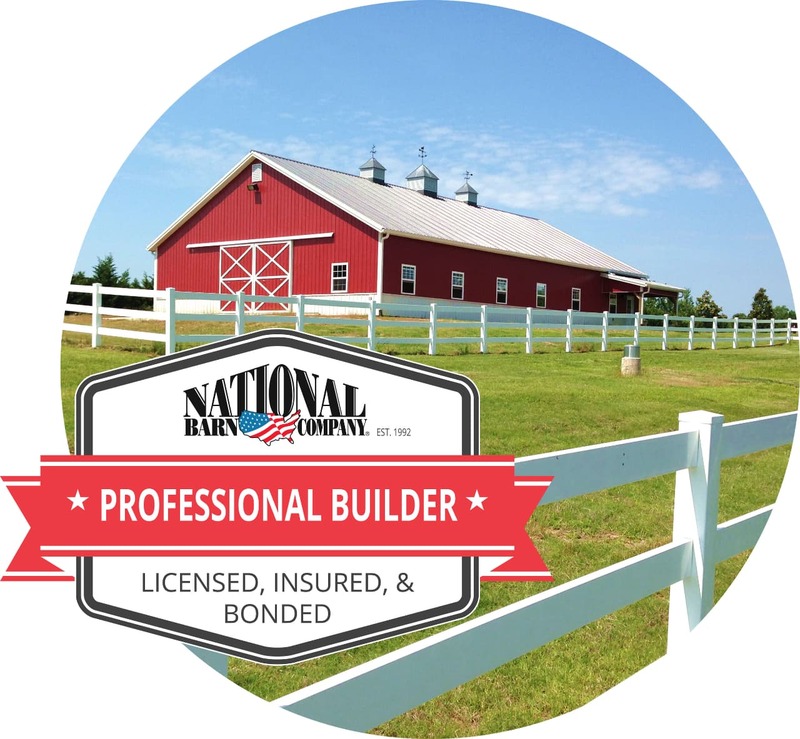 To provide a more accurate quote for your post-fream pole barn construction project, National Barn Company may contact you directly regarding building options.